Rex O'Langolin has a surefire tip to avoid cyber crime in a new web series about internet security. 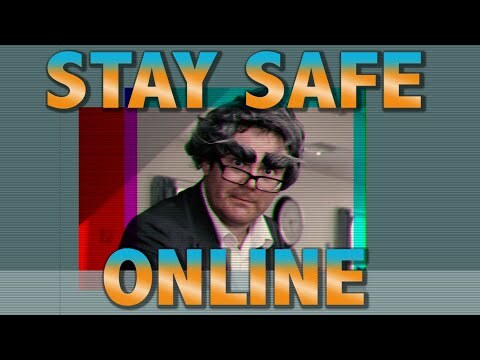 In the first episode of Stay Safe Online, the expert reveals some little-known fans about the so-called 'world-wide web' and urges users to be vigilant of the dangers. The series is the creation of comics Nick Horseman and Louis Fonseca, also known as Horse & Louis.